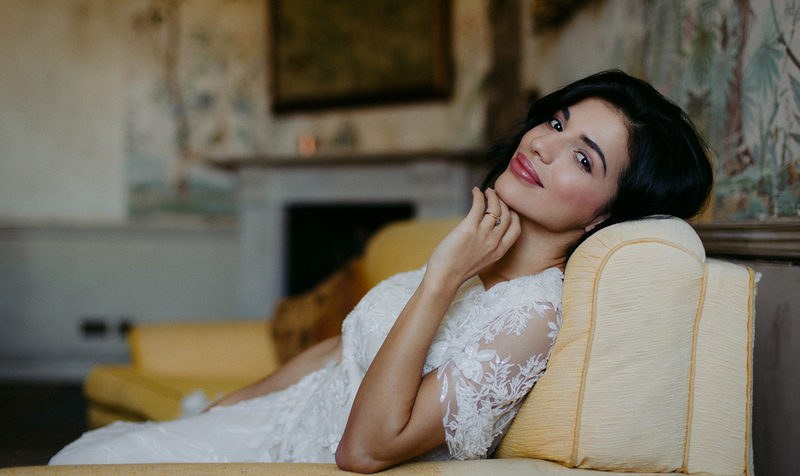 At Amazing Face we listen meticulously to your ideas and turn them into a beautiful reality, creating amazing styles, breathtaking looks and unforgettable memories that will last a lifetime. 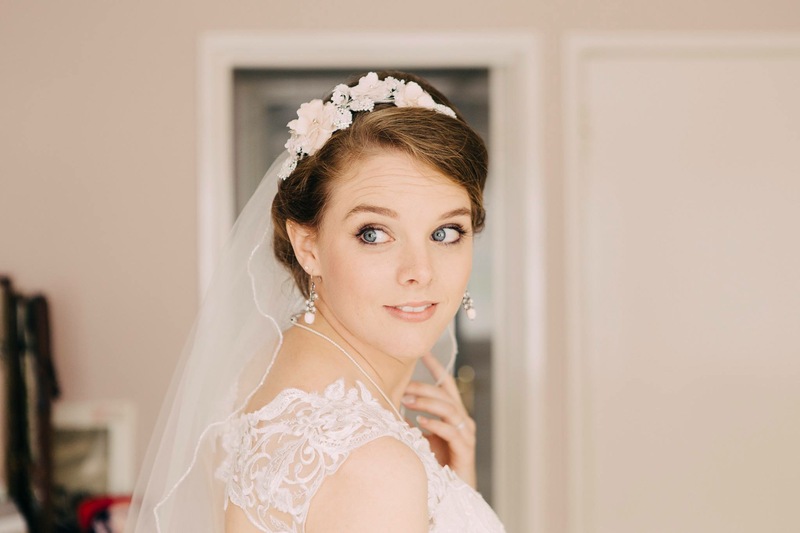 We offer a mobile Bridal Hair and Makeup service in and around Dorset, Hampshire, the New Forest and Somerset, and travel to venues throughout the UK and Europe. 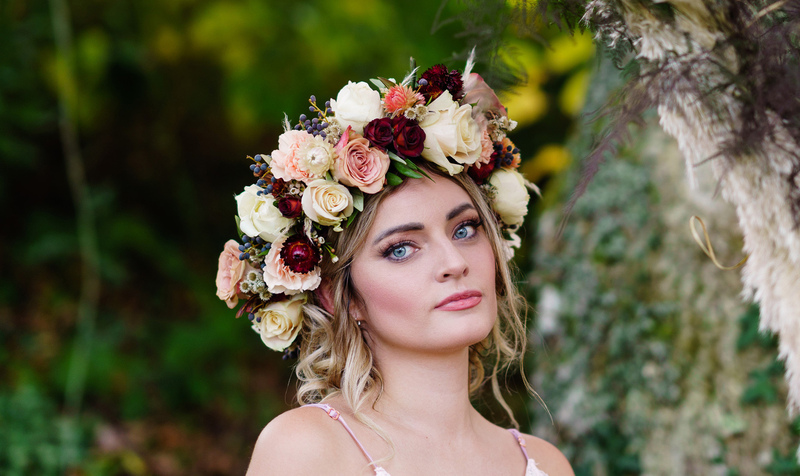 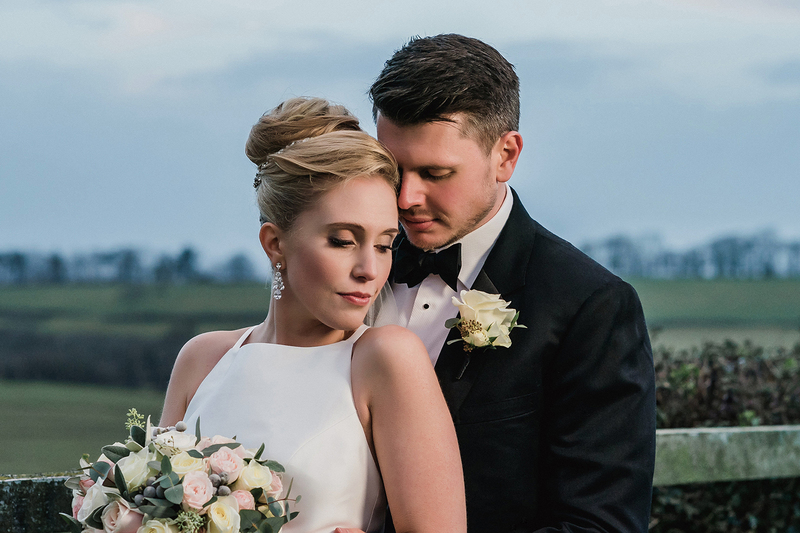 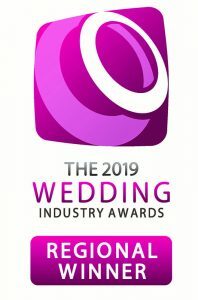 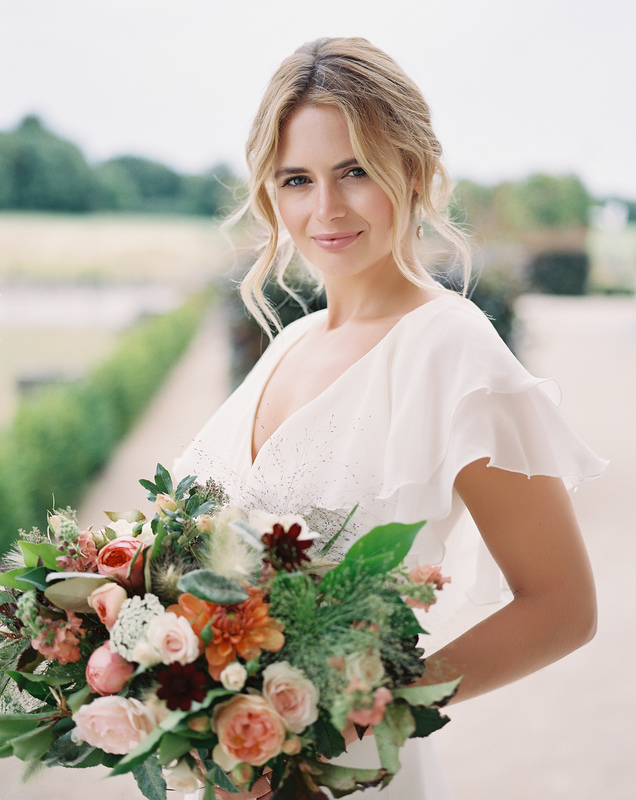 Our team of professional hair and makeup artists has over 25 years of experience, and we’re proud to be recommended by wedding venues and suppliers covering Poole, Bournemouth, Dorchester, Blandford, Wimborne, Wareham, Swanage, Salisbury, Weymouth and Portland, Christchurch, Lymington and Shaftesbury.